Raymond, Katrine. "Ursula Franklin". The Canadian Encyclopedia, 15 November 2018, Historica Canada. https://www.thecanadianencyclopedia.ca/en/article/ursula-franklin. Accessed 18 April 2019. Ursula Martius Franklin, CC, OOnt, FRSC, physicist, educator, feminist and social activist (born 16 September 1921 in Munich, Germany; died 22 July 2016 in Toronto, Ontario). 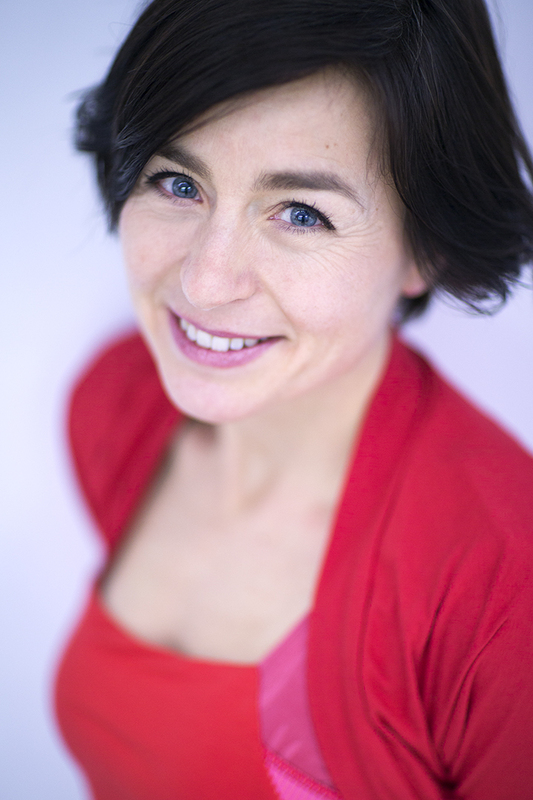 A specialist in the structure of metals and alloys, she pioneered the development of archaeometry, which applies modern techniques of materials analysis to archaeology. 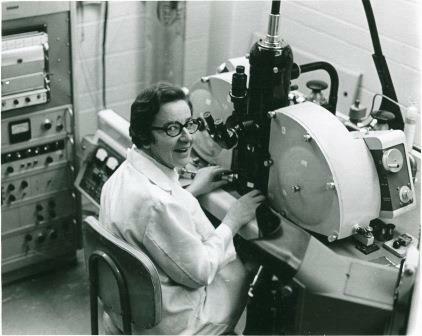 After working as a senior research scientist for the Ontario Research Foundation (1952–67), she joined the University of Toronto’s Department of Metallurgy and Materials Science (now the Department of Materials Science and Engineering) in 1967. She won many awards for her innovative scientific and humanitarian work, including the Pearson Peace Medal (2002). Ursula Maria Martius was born in Munich, Germany, on 16 September 1921. Her mother, Ilse Maria Martius (née Sperling), was an art historian and her father, Albrecht Martius, was a Lutheran	archaeologist. An only child, she was raised in the Protestant faith. Her parents’ friend, physicist Hans Kuppenheim, inspired her early interest in science. 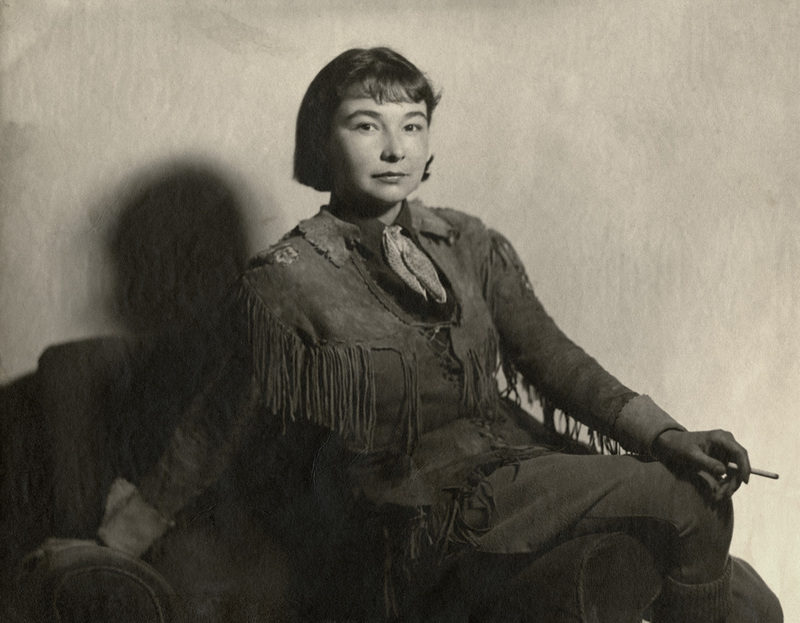 Franklin moved to Berlin in 1940 to begin her undergraduate studies in science, but was imprisoned in a Nazi labour camp in 1943 because of her mother’s Jewish background. She spent 18 months in a different camp than her parents; they all survived, but members of her mother’s extended family did not. Franklin spent much of this time repairing damaged buildings, and developed frostbite in her feet and legs because of the long hours of work in cold conditions, which led to lifelong pain. While she did not often speak about her early experiences as a Holocaust survivor, they shaped her lifelong humanitarian work and peace activism. After the end of the Second World War, Franklin continued her studies at the Technical University of Berlin, earning her degree in 1946. She chose to study physics	and mathematics because those subjects couldn’t be state censored. In 1948, she received a PhD in experimental physics from the Technical University of Berlin. While still in Germany, she joined a group of peace-oriented intellectuals but quickly decided that she must emigrate in order to help bring about profound change in the world. Eager to leave post-war Germany, Franklin moved to Toronto in 1949 for a postdoctoral fellowship in physics	and metallurgy at the University of Toronto. In 1952, she began working for the Ontario Research Federation	as a senior research scientist in the study of metals and alloys. Her work contributed to many scientific innovations, including the groundbreaking design of the first porous-coated skeletal hip implant. Franklin encouraged young women in science and was remembered as an inspiring mentor by many of her students. 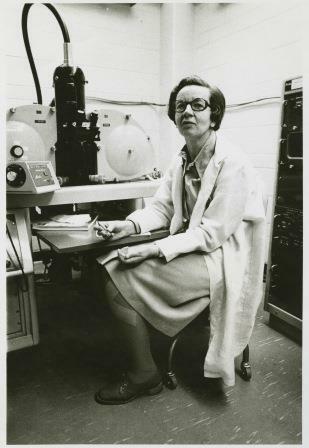 As the first female professor in the Department of Metallurgy and Materials Science, Franklin received special permission from the University of Toronto	to attend faculty meetings at Hart House, which did not allow women inside until 1972. In 1984, Franklin became the first woman to be named a University Professor at the University of Toronto, the highest academic title that the university can bestow. After her retirement as a professor in 1989, Franklin was a senior fellow at Massey College and continued to advocate for equality for women. In 2001, she joined three other female professors in launching a class-action suit against the University of Toronto, arguing that the university had underpaid its female professors compared to its male professors. As a result, approximately 60 retired female faculty members received financial compensation. Ursula Franklin at the 2006 launch of "The Ursula Franklin Reader" at Massey College, Toronto, Ontario, Canada. 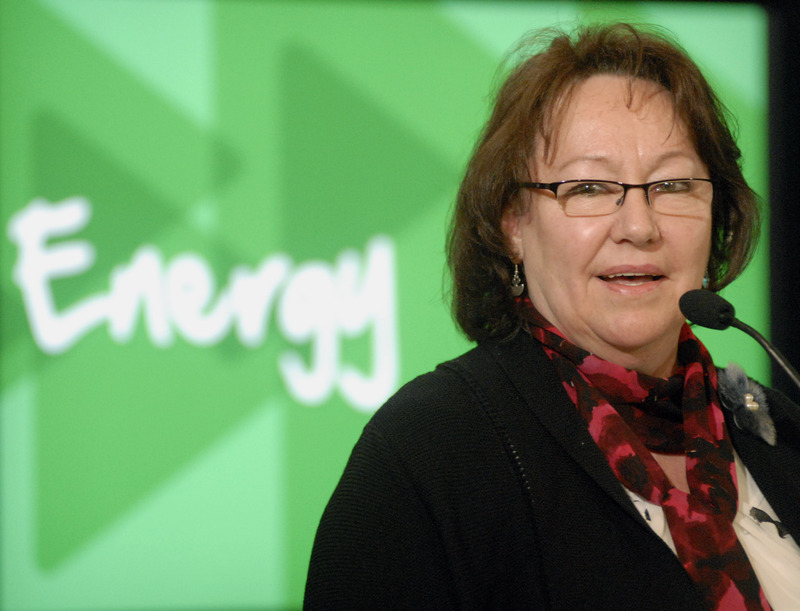 Franklin’s work has received worldwide recognition and brought her many honours, including a Doctor of Science from Queen's University (1985) and a Doctor of Humane Letters from Mount Saint Vincent University (1985). In 1992, she was made a Companion of the Order of Canada. In 1995, the Toronto Board of Education opened a new high school, Ursula Franklin Academy, named in her honour and based on innovative principles, including community service, inquiry, interdisciplinary knowledge and active living.